This type of stands are especially compact for transportation are the ultra light, covers a maximum area of a graphic, practical and simple to use. 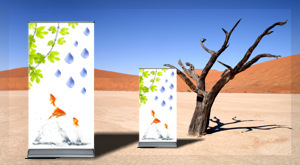 You can easily use in preparing the following banners in just a few seconds. 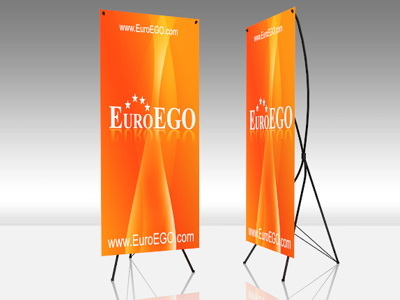 Attract your target group by practically effective and elegance presentation.